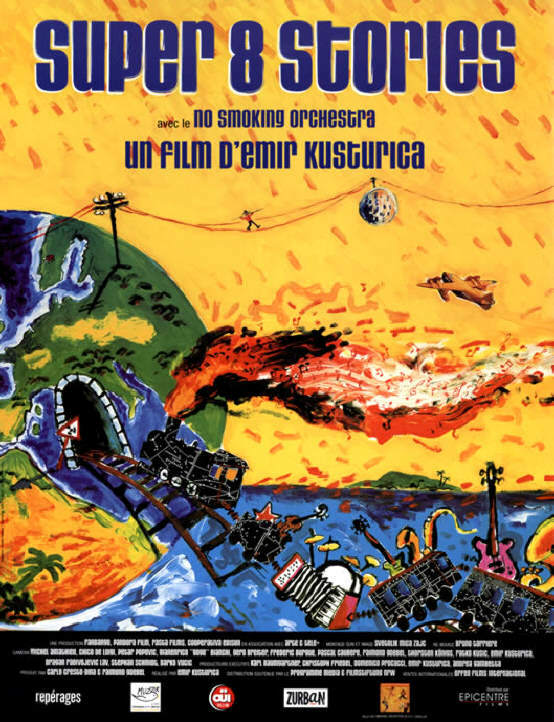 Superb....for those already familiar with Kusturica, 'New Primitives' movement and other fringe elements that came to prominence in the post-Tito Yugoslavia This is your typical on the road documentary. 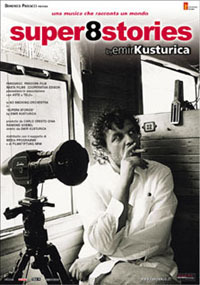 It's full of inside material, 'read between the lines' nuances and small pleasures that will greatly enhance your viewing experience if you happen to be from former Yugoslavia. Otherwise, as is evident from some of the previous posts here, you might not pick up on them or they may not mean anything to you and the movie will probably seem self-indulgent and boring.